When you’re planning your church pews, you might need to plan to accommodate special needs, like wheelchairs or an extra space between two pew for someone who has limited mobility. Even if you don’t have anyone in your congregation now who might need extra space, you might someday need to be able to make accommodations for your members or new members. Without planning in advance, it might be impossible to do so. 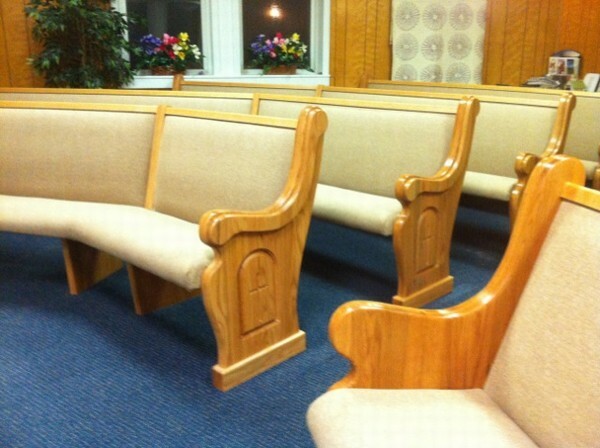 One of the first things you should do when you’re looking into purchasing new church pews is to take a good look at your congregation and those who regularly come to services. Is your congregation mostly young couples with children and growing families? Or is your congregation mostly older folks who have already raised families? Your church might even be somewhere in between. The goal, no matter who makes up your congregation, is to have them as members for their whole lives, no matter the ups and downs. Thinking that your congregation only needs special accommodations if you have mostly elderly parishioners isn’t exactly true, especially considering that anyone at any age can need extra room for mobility. 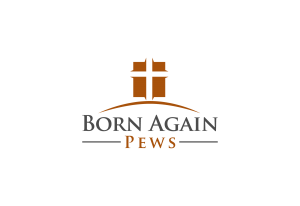 If you have many young children in your congregation, one of them will probably break a bone and be in a cast. The extra space for mobility can help them keep coming to church instead of having to miss out months of service while their bone heals. It’s the same case for anyone else who has limited mobility and needs extra room. You never want to have to turn someone away because you don’t have space for them in the Lord’s house. To plan for extra space, you can make the space between the first pew and the altar wide enough for a wheelchair or walker to easily pass through. You can leave one end of a pew at the outside shorter so there is space for a wheelchair. It’s common to put this open space on both sides of the church to keep things symmetrical and either at the first row or pews or the last row.